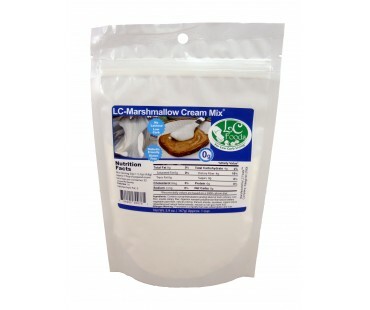 Low carb marshmallow cream with ZERO net carbs per tablespoon. Tastes great! 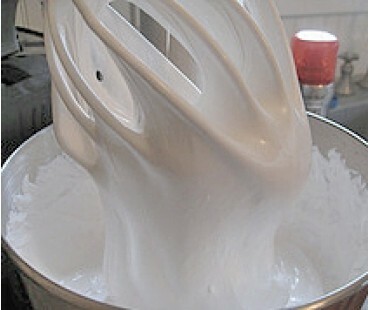 Here's the Marshmallow Cream that you remember from your childhood! 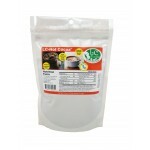 Only now it has no carbs so you can maintain your low carb lifestyle! 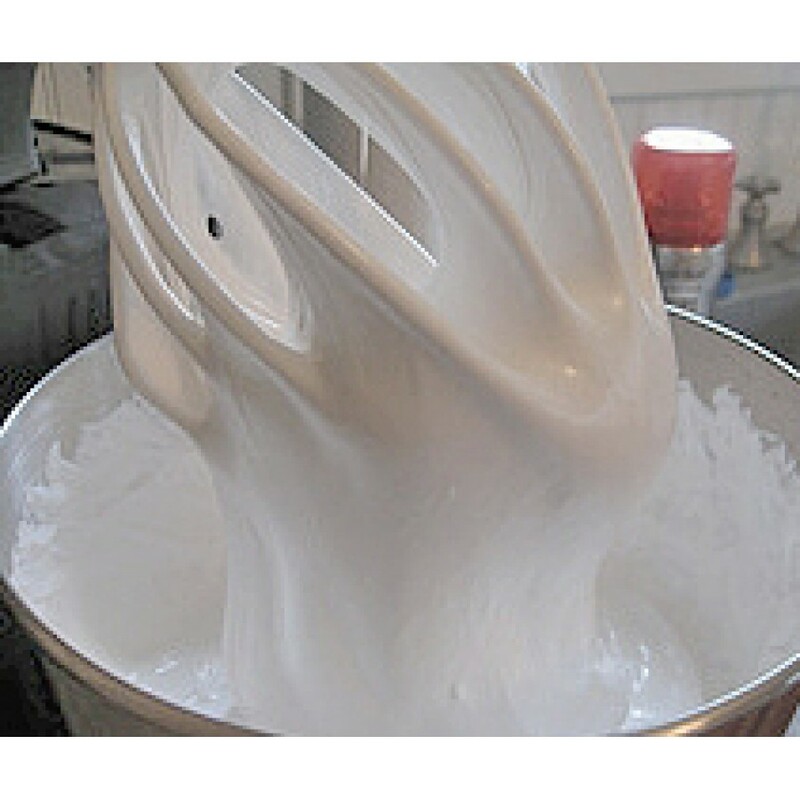 Super easy to make - just combine egg whites, vanilla and water with the mix and blend with an electric mixer! 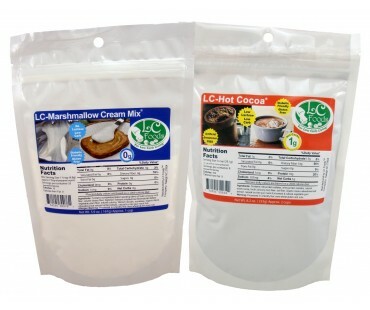 Enjoy a dollop with your low carb hot cocoa. How about making a fluffernutter with our low carb bread and peanut butter? 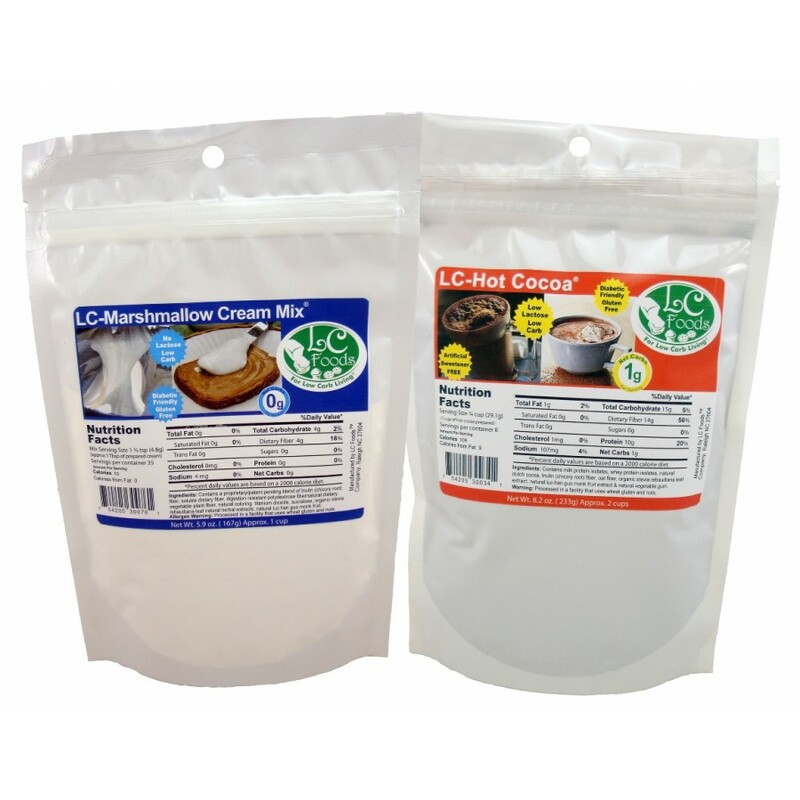 Spread some on your low carb crackers along with our low carb preserves! 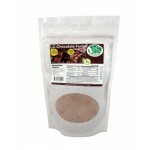 Available individually, or we've bundled it together with our low carb hot cocoa for your enjoyment (and convenience!). 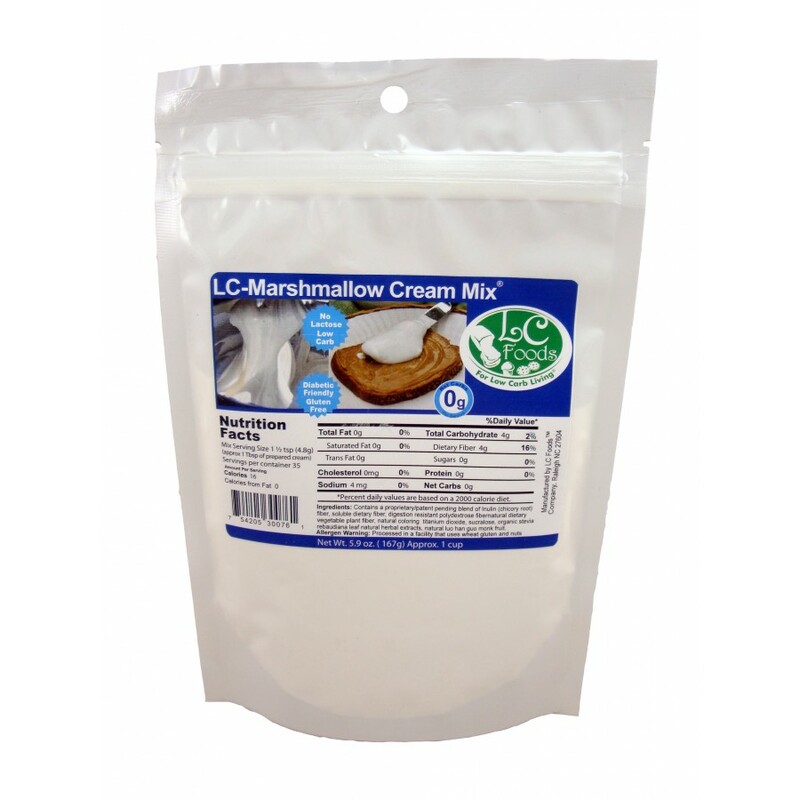 Our low carb marshmallow cream has a healthy dose of dietary fiber. I bought this with the hot cocoa mix, really not expecting to like either one but was happily surprised that I did. The marshmallow cream is so good that I could eat it with a spoon. All of it! Outstanding sauce. Sweeter than I was expecting, and WAY better than the popular Walden Farms brand (available in most supermarkets), which makes a lot of similar SF toppings. I'm comparing it directly to them because this is essentially a calorie free product (virtually no fat or protein), like many of the Walden Farms products.